As the snow falls and the wind is well windy my thoughts of furniture fixing and painting are put on hold. :( It takes forever to heat up the garage thus leaving only a few hours to work. Before I know it its time to shut things down for the evening and the garage cools off very quickly making the paint drying time very short and not a good thing. But my thoughts are always thinking about colour and patterns which brings me to the question. 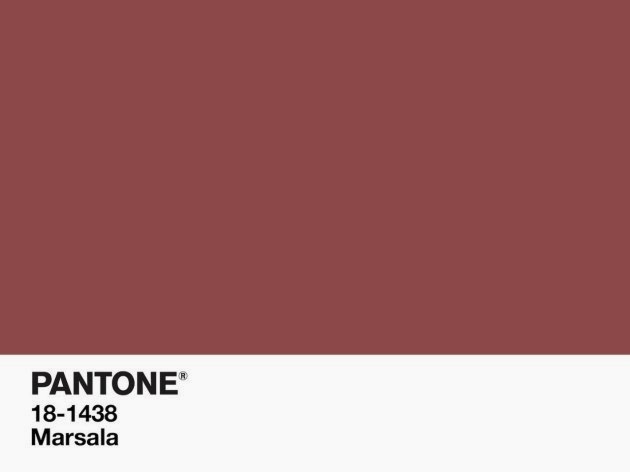 Have you seen Pantone's Colour of the Year? I have to say when I first saw this colour I was like.. meh. 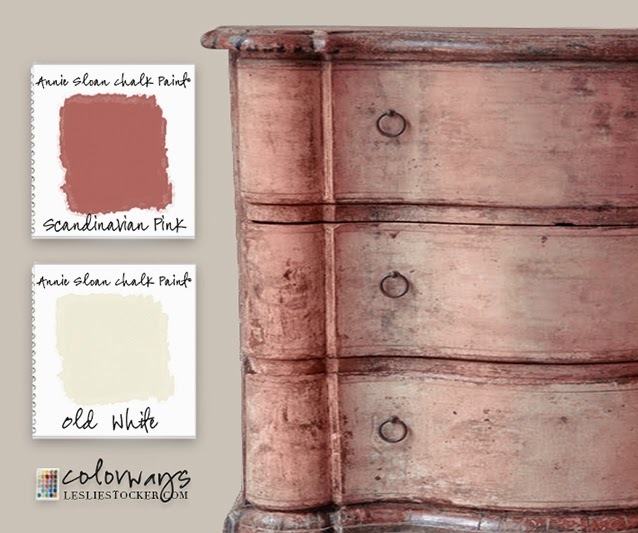 For furniture or clothing I'm wasn't a fan of this throwback to the eighties, slightly updated dusty rose colour. 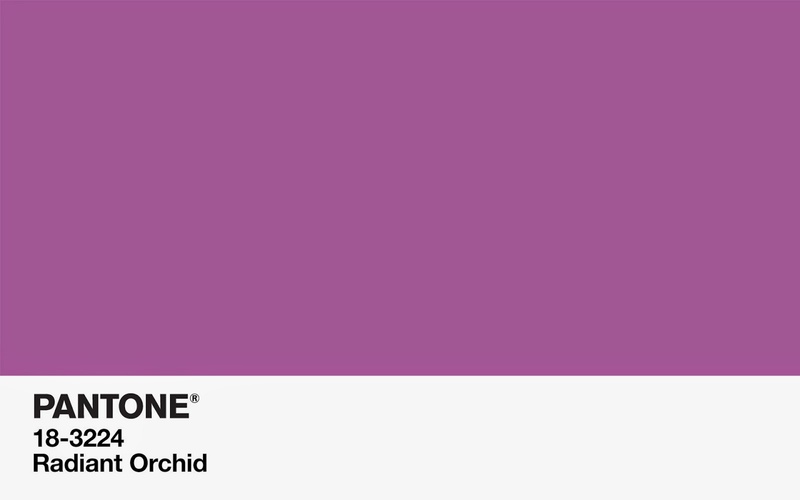 You can check out Pantone's Site to see its grand introduction into the colour world. For me I still wasn't impressed. Then came my Knitpicks Magazine and I began to see that ok maybe mixed with other colours that I might like it. Then this showed up in my Pinterest feed and I rather like its old world charm appeal. I'm still not 100% sold on the colour and I don't jump on the band wagon of new colour anyway when I pick paints or fabric. I go all artsy and let the project speak to me. I know with all the colours in the world why bring this one back. So far from others comments I've read no one seems to be a fan. Despite adoring orchids, I never warmed up to last year's hue, but am wild for marsala this time around. It's like a more mellow take on burgundy and oxblood, two colours I've adored my whole life. I hope it catches on in the fashion world and that I can pick up some vintage appropriate or even full on reproduction items in this earthy red shade. 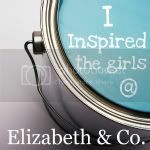 Since I wrote this post I've come across a few vintage inspired fabrics that have caught my eye. Maybe I will be adding this colour to my mix in the form of a summer blouse.